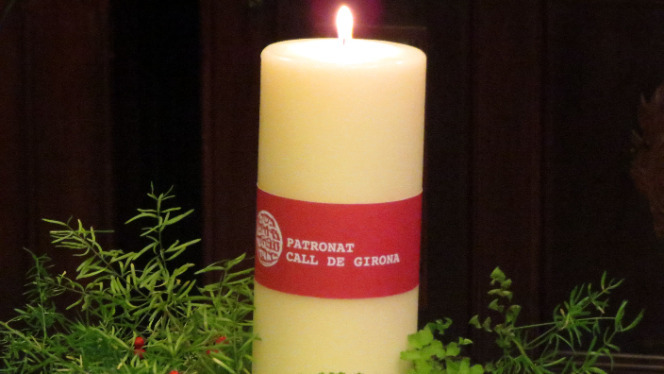 On Sunday, January 28, at noon, the Mayor and President of the Patronat Call de Girona, Marta Madrenas, will preside over this commemorative event in the courtyard of the Bonastruc ça Porta Center. Vicenç Villatoro and Lluís Bassat will talk with the public about the memories collected in the book El regreso de los Bassat. Finally, the inauguration of the exhibition "Jewish Diasporas, European Journeys", produced by the National Library of Israel with the collaboration of the European Association for the Preservation and Promotion of Jewish Culture and Heritage (AEPJ) and the Museum of Jewish History, will take place.